Finish our escape room game PORTAL and earn a 10% discount on playing pool at Q-Academy right next door! 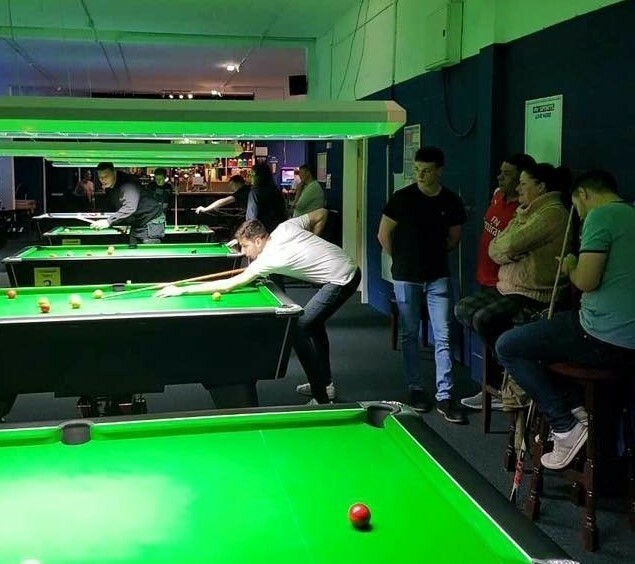 Celebrate your victory in the Q-Academy bar and challenge yourselves to a game of pool. Q-Academy is located next door to Escape for Real, at Units 79-81, Interchange Business Park. 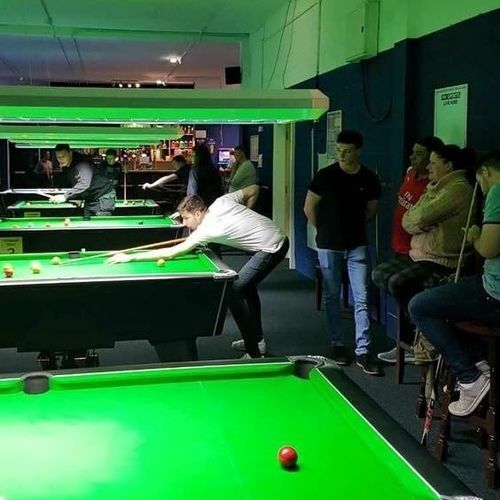 Q-Academy is a top end pool, darts and poker venue with 14 high standard and well maintained English pool tables and 2 American pool tables, 7 Blade 4 darts boards. There is a licenced bar, with Sky and BT sports, music and food.